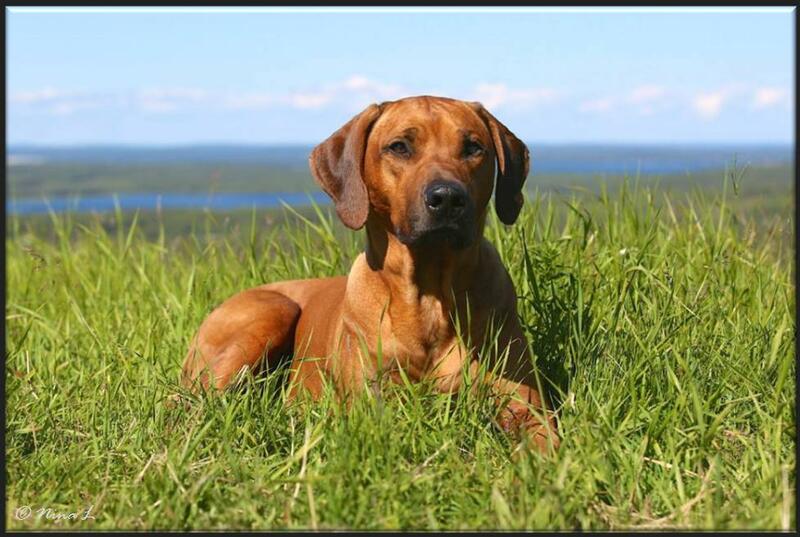 Below two new pictures of Awena´s handsome son Vilho! 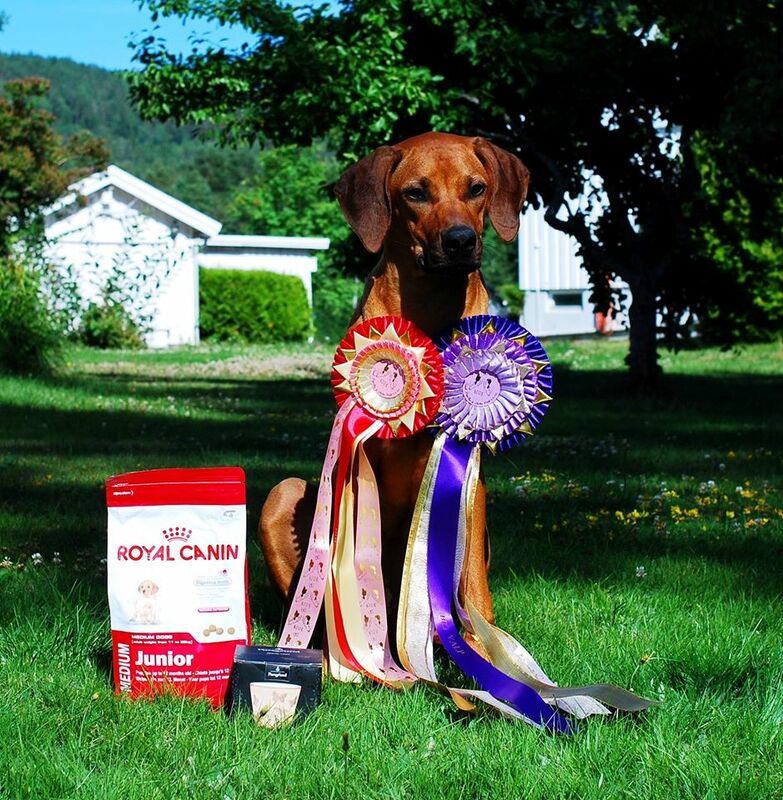 28/6 In Sweden, in Gällivare Internationell Dogshow: EXC1, CQ, Best Male 2, R-CAC, R-CACIB!!! 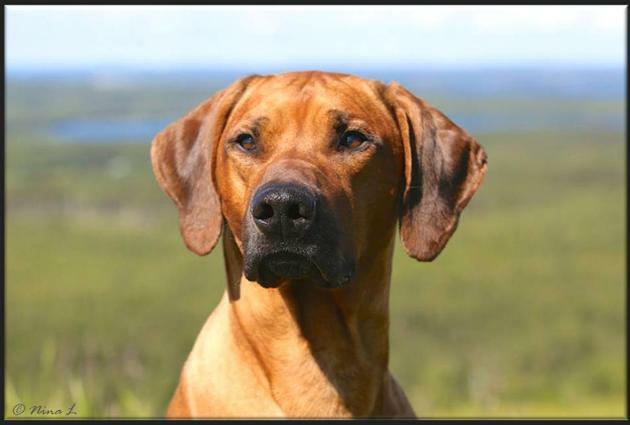 5/7 At the International Dogshow in Piteå, Sweden EXC 2, CQ, Best Male 2, CAC, R-CACIB and SEUCH!!! Another succesful weekend for our relatives in Norway :)!!! Seuch Dkuch Sevch Ghali Akili af Argos"Primus" daughter in Norway. 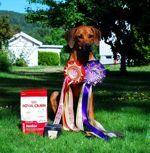 Ch Ridgedogs Delicious "Ready" BOB (Best of Breed) at the dogshow in Våler and her son Primus grandkid Ridgedogs in love with Elvis BOB (Best of Breed) puppy:)!